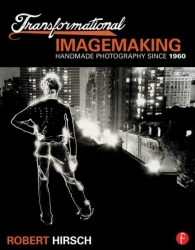 Transformational Imagemaking: Handmade Photography Since 1960 is a groundbreaking survey of significant work and ideas by imagemakers who have pushed beyond the boundaries of photography as a window on our material world. These artists represent a diverse group of curious experimentalists who have propelled the medium’s evolution by visualizing their subject matter as it originates from their mind’s eye. 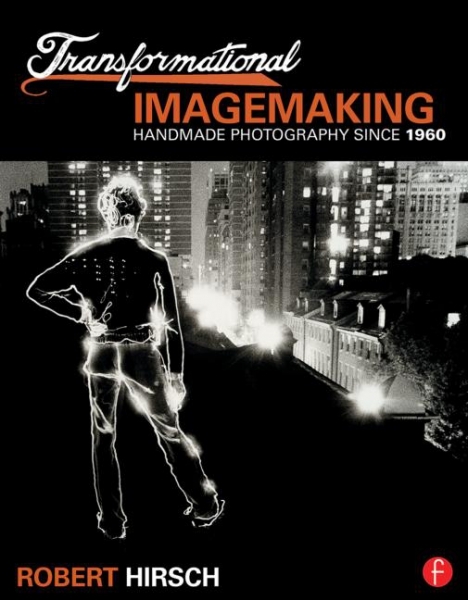 Many favor the historical techniques commonly known as alternative photographic processes, but all these makers demonstrate that the real alternative is found in their mental approach and not in their use of physical methods. Within this context, photographer and photography historian Robert Hirsch outlines the varied approaches these artists have utilized to question conventional photographic practices, to convey internal realities, and to examine what constitutes photographic reality. Hirsch explores the half-century evolution of these concepts and methodologies and their popularity among contemporary imagemakers who are merging digital and analog processes to express what was thought to be photographically inexpressible.